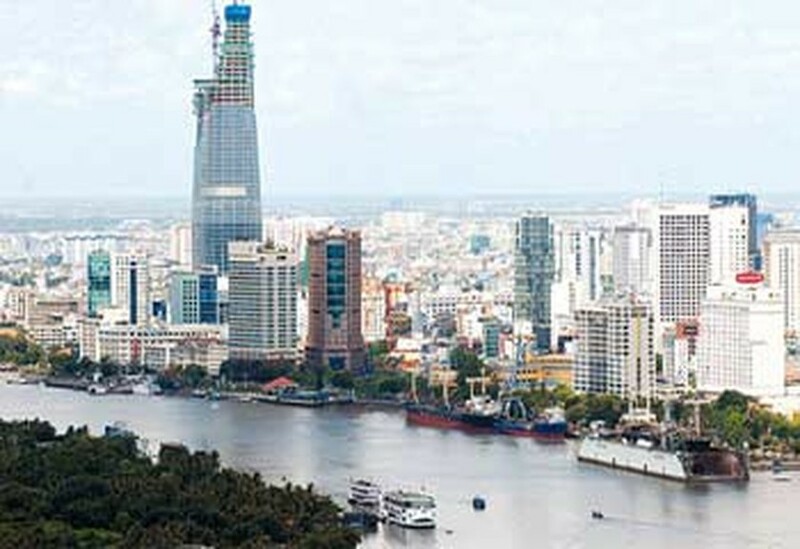 “Sustainable urban development” is the theme of a seminar opening today in Ho Chi Minh City. The schedule includes more than 80 presentations that focus on the sustainable development of Vietnamese cities. Officials from HCMC, Hue City and Hanoi collaborated to form the seminar, bringing in numerous local and foreign experts in various aspects of urban development. In his presentation, Prof. Dr. Nguyen Lan, general secretary of the Association of Cities of Vietnam, said that for a city to be considered sustainable, its development must be sustainable economically, socially and environmentally. According to the World Bank, there are four criteria for sustainable urban development: competitive markets, a healthy financial system, efficient management, and a good general quality of life for residents, Dr. Lan said. Dr. Dang Hung Vo, meanwhile, pointed out three key issues in developing an modern municipality: effective regulations placed on real estate developers, the adoption of proper mechanisms to develop technical infrastructure and Government intervention when necessary. There are no standardized compensation rates to reimburse individuals for lands appropriated for development projects. Currently, each province or city creates its own compensation rates. “This has caused discontent among relocated people and trouble for the developers,” explained Dr. Vo. In many instances, people subject to relocation complained about low compensation rates. In other cases, investors could not complete the site clearance since effected residents asked for too much in the way of compensation, Dr. Vo said. The worst-case scenario, Dr. Vo stressed, is when investors re-sell acquired lands for sums far larger than what they paid originally as compensation to effected citizens. Problems involving site clearance delay the progress of infrastructure projects, he said. To remove obstacles in obtaining requisite site clearances, Dr. Vo suggested investors consider two main options: either increase compensation offers, or to enter profit-sharing agreements with members of affected communities. 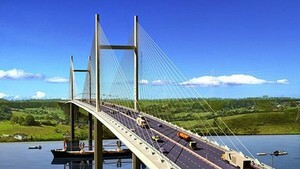 To boost mobilization of capital for urban infrastructure projects, Dr. Vuong Duc Hoang Quan, deputy director of HCM City State Financial Investment Company, recommended a solution he called “project securization,” in which local authorities establish project companies to issue convertible bonds, in order to mobilize capital for development projects. Creating fair interest rates for such bonds is crucial for ensuring both the economic efficiency of the project and that projects do not exceed local budgets, Dr. Quan added. Matsumura Shigehisa, from the Nikken Sekkei Research Institute, Japan, advised that all parties involved in urban development be privy to all pertinent information related to development projects. This will foster support for such projects and will create amongst the populous an attachment to the place where they are living, thereby contributing towards the goal of sustainable development, Mr. Shigehisa said.